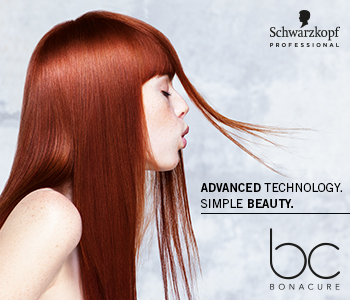 Discover a full hair care range for coarse and coloured mature hair with the Schwarzkopf Professional BC Bonacure Excellium Q10+ Omega 3 collection. The restorative BC Excellium range is enriched with co-enzyme Q10+, which helps to stimulate the hair root and reactivate keratin production. Omega 3 can also be found within the range, providing essential lipid that keep the hair and skin in optimum condition. The comprehensive range has a product for every step of your hair care routine, whether you want to target scalp tension, frizz, split-ends or keep your colour vibrant and healthy.